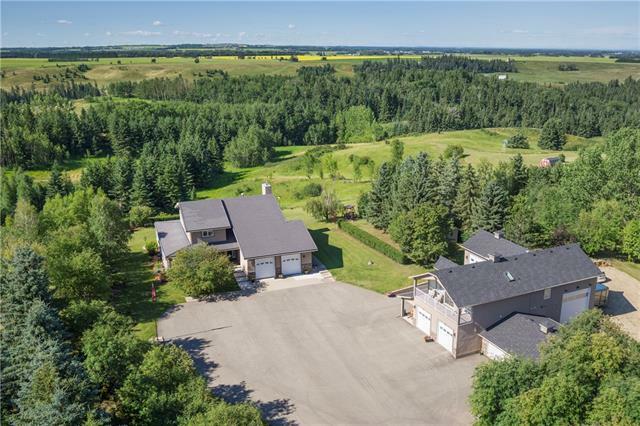 ABSOLUTELY STUNNING 4 Bed, 4 Bath 2 storey home on 68.2 acres (+ 21.42 acres of RAW LAND = 89.62 ACRES!) 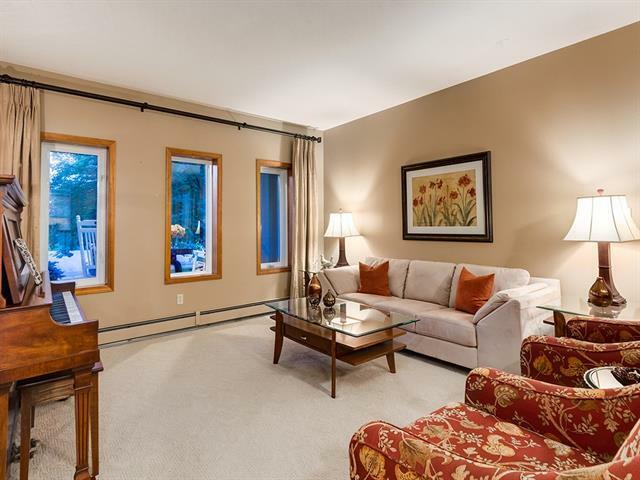 w/a separate 2 bed 1 bath nanny/guest (LEGAL) suite above the SECOND Garage. This is a REMARKABLE property + MUST BE SEEN to be appreciated. Many UPGRADES including windows, security system, en-suite, kitchen + SO MUCH MORE! Incredible 1603 sq ft engineered wrap-around deck offering SPECTACULAR mountain views. 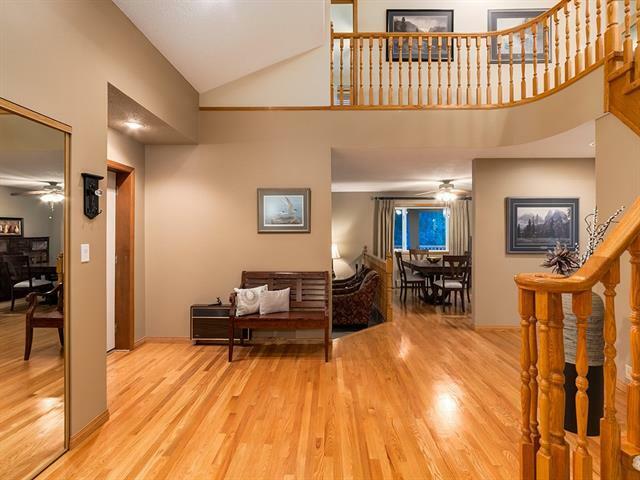 Hardwood floors, GRAND staircase leading to 4 bdrms upstairs. The Master closet & en-suite are sure to please! The bsmt is for enjoyment w/a media room, games room, exercise/office room + a WALKOUT to a massive PATIO. The attached/heated 28x25 garage has built-ins GALORE! 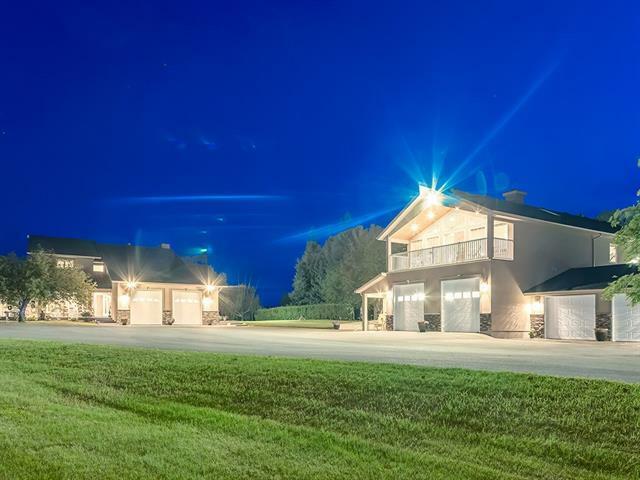 Building 2 offers a 25x25 WORKSHOP, 34x32 GARAGE, 54x18 INDOOR RV STORAGE, 3 pc bath + a beautiful LEGAL SUITE above it! INVITE FAMILY & FRIENDS to your own private campground - There are services for 3 holiday trailers tucked away in the trees! HIKE + QUAD on your RAW LAND of ALBERTA PARADISE!